How to Gain 30 Pounds of Muscle in 6 Weeks! 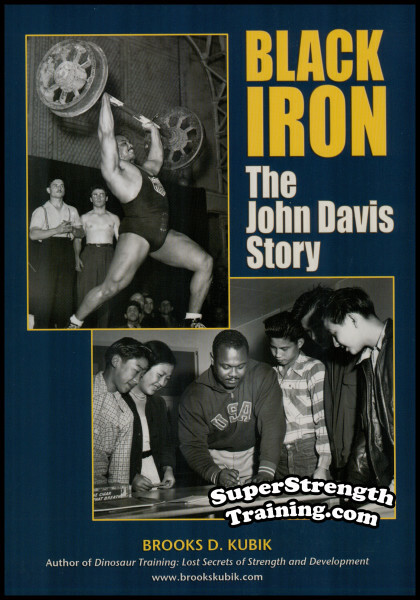 In 1968, working as a construction laborer during the hot summer months of summer vacation, the author began experimenting with weightlifting routines for gaining size and strength. The author felt hampered with being small boned and never really had any luck in gaining up to this point. He researched old back issues of “Iron Man” Magazine. 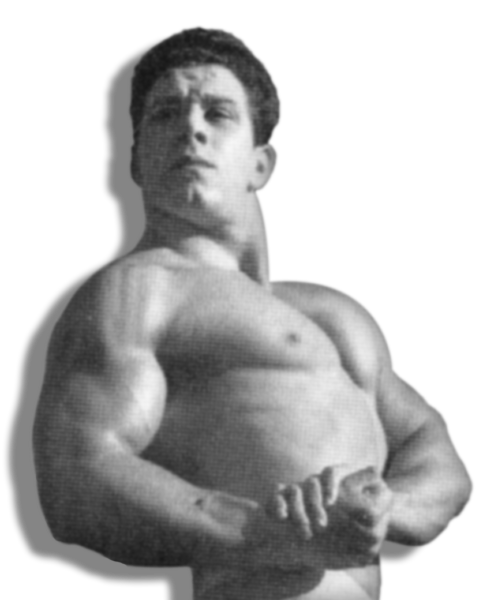 He unearthed training information and workout schedules used and advocated by such famous lifters as: Paul Anderson, Mark Berry, William Boone, John Davis, James E. Douglass, Roger Eells, Joseph Curtis Hise, John Grimek, Doug Hepburn, Andy Jackson, John McCallum, Peary Rader, Henry “Milo” Steinborn, Chester O. Teegarden, etc. 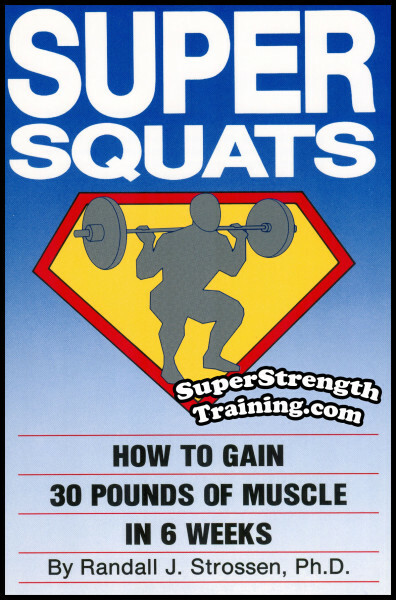 He soon discovered that all the really successful lifters used training routines centered around the 20 rep squat. Armed with this new found knowledge, Strossen went to work and, miraculously, put on 30 pounds of muscle in 6 weeks! He phoned Peary Rader, then editor of “Iron Man” magazine and told him about his fantastic results. Rader published the telephone conversation so that hardgainers everywhere could benefit from his successful methods. 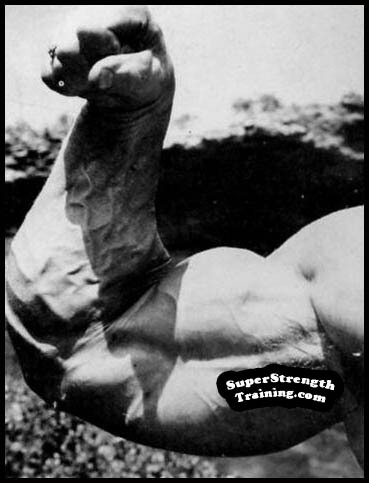 Without Drugs, Without machines, Without long routines! 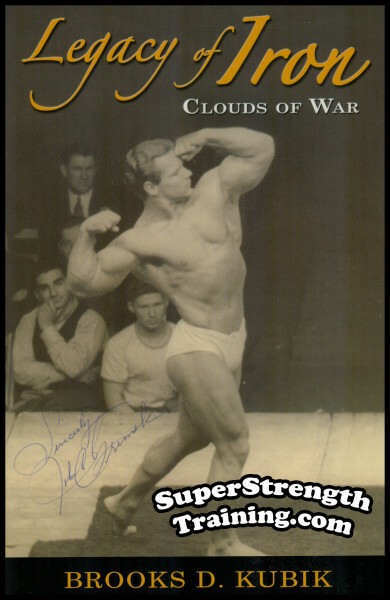 Over the next several years he broadened his knowledge with further research from magazine back issues such as: “Strength and Health”, “Muscular Development”, “The Strong Man”, “The Arena and Strength”, “Vim”, etc., along with correspondence with many of the notables of the strength world at the time. 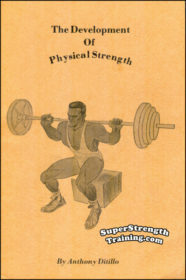 He added more information and perfected his method of gaining muscle and size. A bestseller month after month after month! 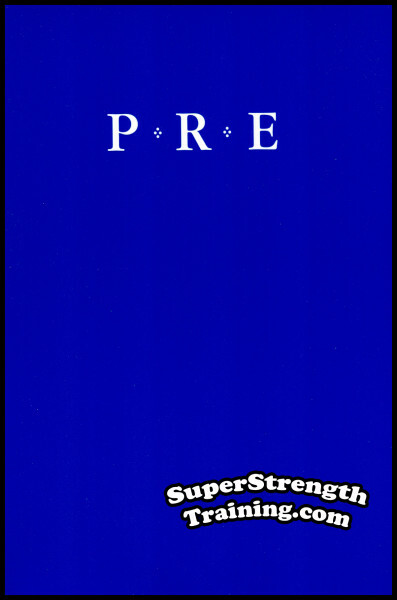 Fast forward to 1989…the result, the author published the best selling book on building muscular bulk and power for functional strength. Pack on slabs of functional muscle with this basic, no nonsense training information. Based on the time tested 20-rep squat, these short and intense workouts will give you fast results without drugs, machines or expensive food supplements. But BEWARE, the concepts revealed in this book require relentless dedication and strict discipline. The simple but effective routines are brutally tough but the payoff is nothing short of dramatic! 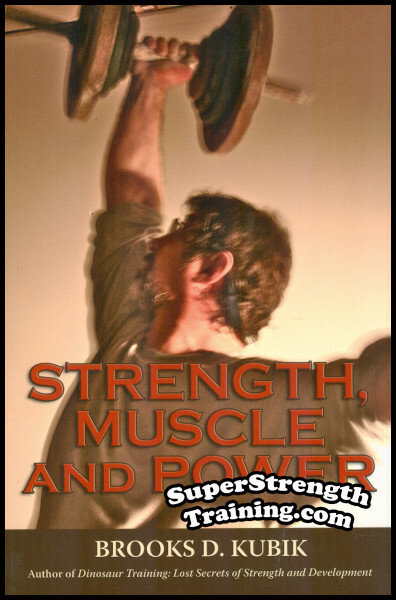 Get ready for a profound physical transformation! Expect to grow quickly! 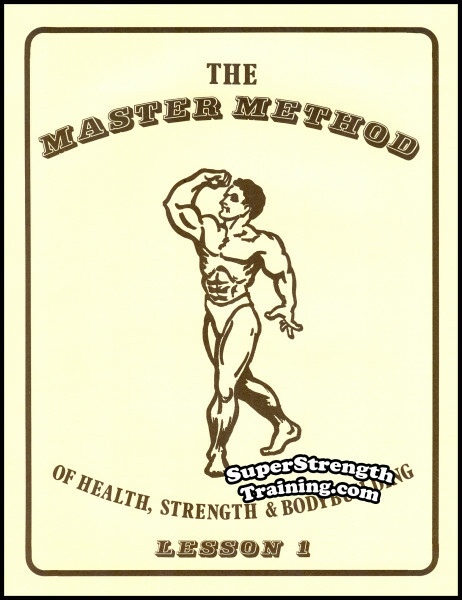 The methods detailed in this book shock the system into overdrive and push your physical capabilities to their limits. Increases in muscular body mass and decreases in body fat will be the norm. You will burst out of your shirts and pants. After 6 months of this type of training, you’ll be built like a proverbial brick smoke house! 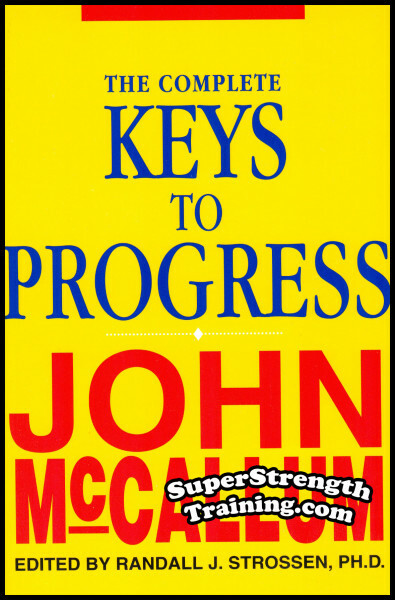 author of “Keys to Progress”, the popular monthly series, that ran in “Strength and Health” magazine in the late 1960’s. A 6 x 9, softcover book with 112 pages. A classic! 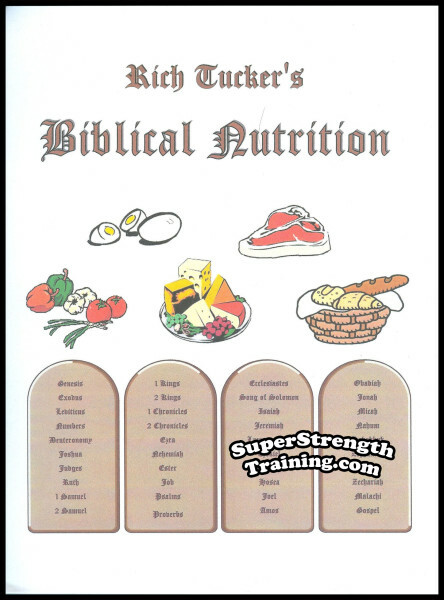 So, don’t delay, order your copy and start growing in size and strength today! 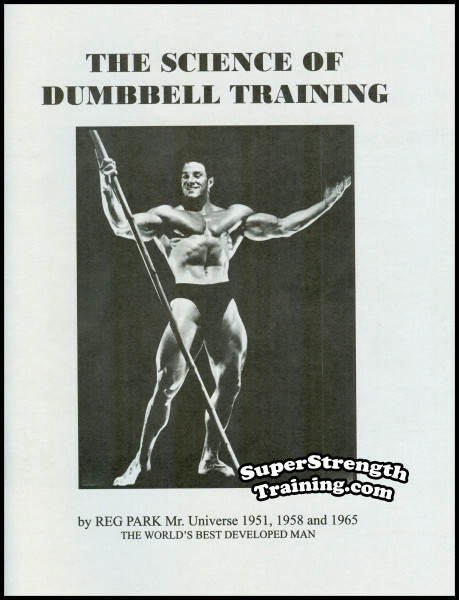 The FIRST book written and dedicated exclusively to the “King of Lifts” – The Bent Press. 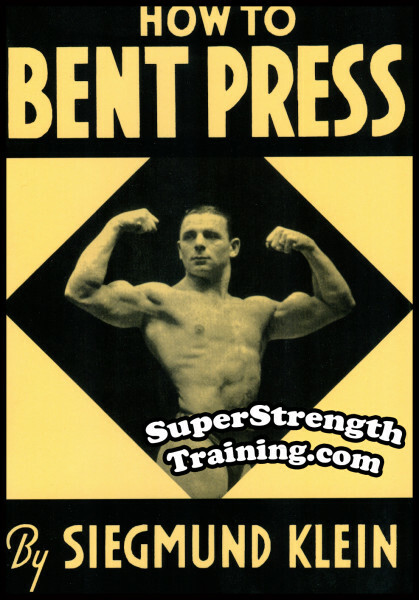 After years of training with famous oldtime strongmen, the author explains The History of the Bent Press and demonstrates, with photos, exactly How to Bent Press with a Barbell, Dumbbell, or Live Weight. Read More! 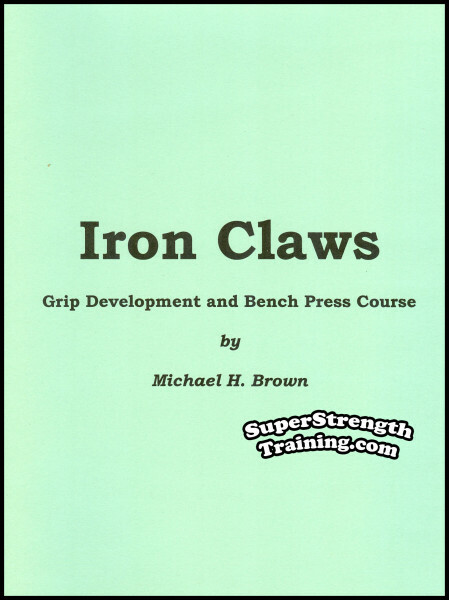 A best selling treatise on the author’s fascination with grip exercise, the bench press, and how the old-timers developed 16″ forearms and enormous coin bending grip strength! His gym is his laboratory where he experiments with different theories, embracing the methods that work and discarding the ones that don’t. Read More!